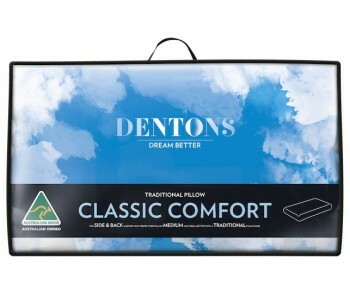 Dentons is a brand synonymous with the highest quality pillows and the Dentons Caress Contoured Pillow is no different. 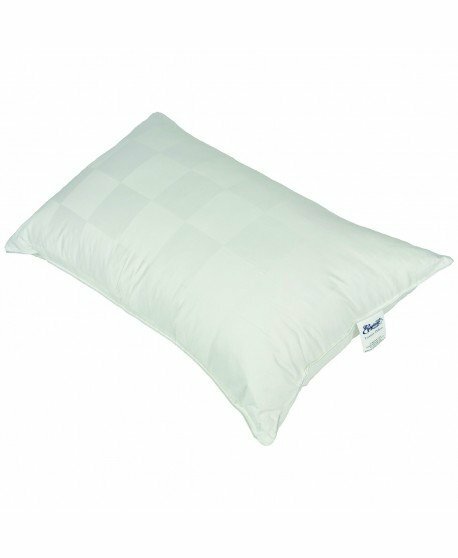 Rest your head on this pillow and you’ll experience optimal spinal alignment and the finest therapeutic support. 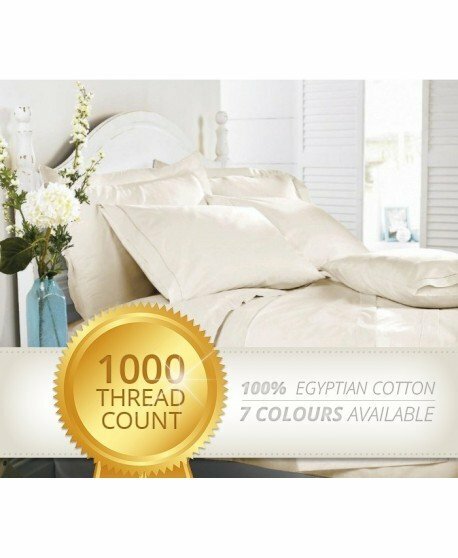 You’ll also enjoy the unique, sensational feel of 600 foam fingertips gently caressing and massaging you whilst you sleep. 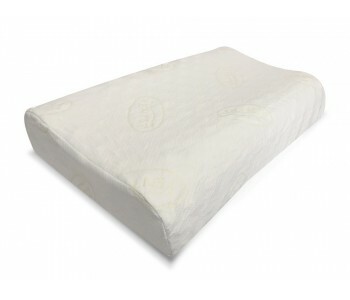 This pillow has a head height ideal for most side sleepers and large-framed back sleepers. Are you one of them? If so, only a small investment may allow you a sleep that you haven’t had in years. 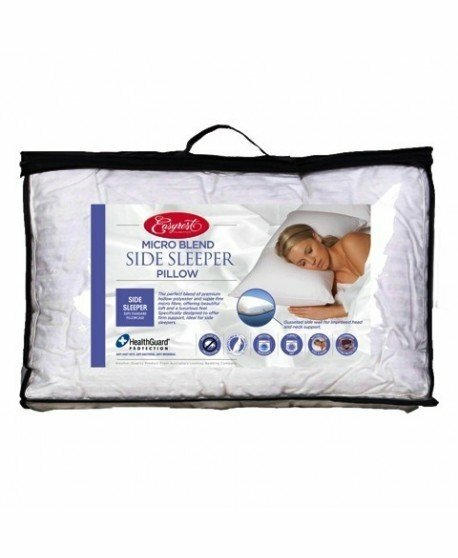 When you get your pillow, simply place your head on its contour and position your neck on its raised edge roll. From there, it’s just a matter of drifting off into a soothing sleep. 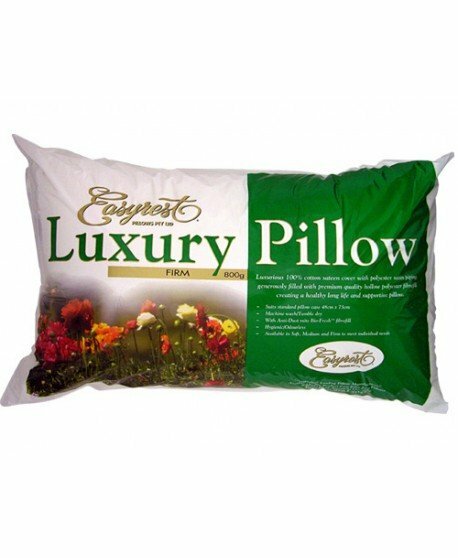 Enduring quality – lasts up to 4 times longer than other pillows! All products in stock are eligible for Sydney CBD next day delivery. 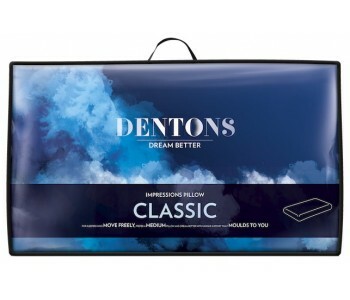 Ask us if you can get your pillow by tomorrow.